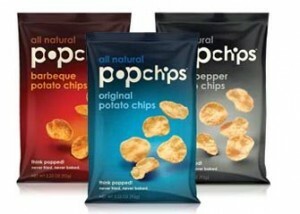 You can print a $1/1 Pop Chips coupon here. These are addictive and after sampling them at Costco, I just had to buy them. Yum!